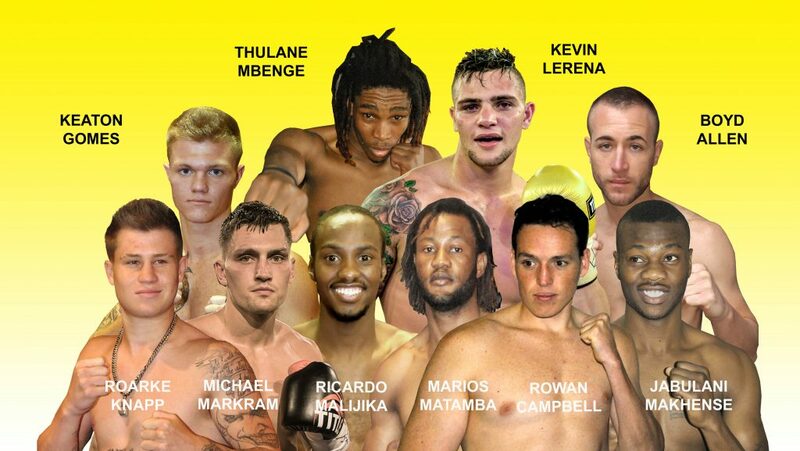 One of the best trainers renown for unearthing raw talent Mzamo “ Chief” Njekanye has joined Golden Gloves Promotion. 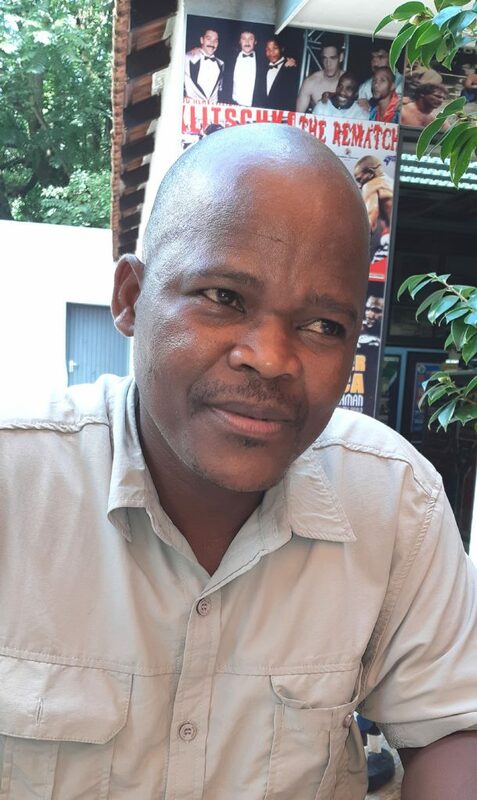 Njekanye is renowned for his sterling work to develop boxing talent in the Eastern Cape specifically in Duncan Village known as the home of former GGP-promoted world champion Mbulelo Botile. 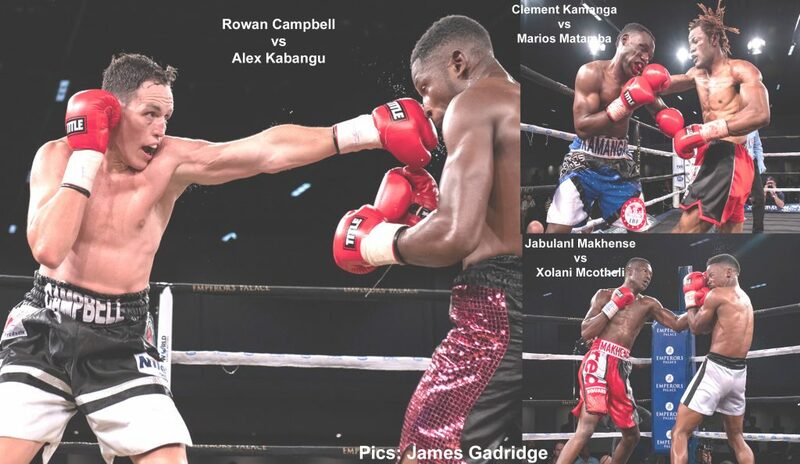 His passion of working with youngsters saw him produce Xolisani “ Nomeva” Ndongeni and followed that up with another boxing gem in Azinga Fuzile who is taking local boxing by storm. Both boxers left to join other well known stables after brief appearances in GGP shows when they were still with Njekanye. 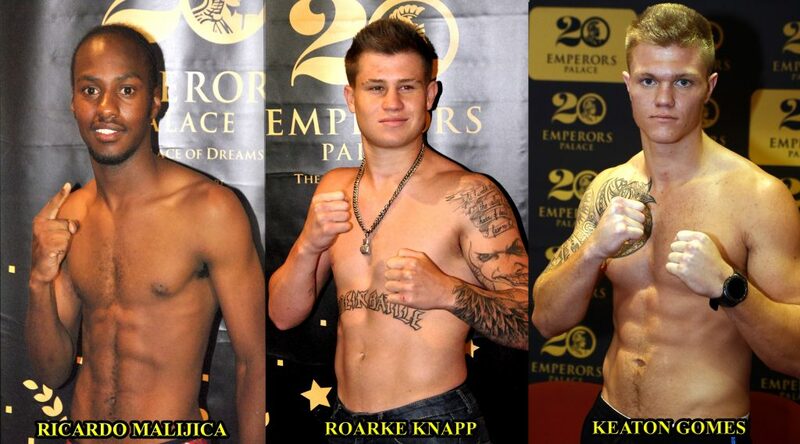 Now GGP boss Rodney Berman has decided to reward Njekanye by letting him produce the boxing talent for the promotion. “We are excited about Chief because he is one of the best trainers to unearth talent,” Berman says. 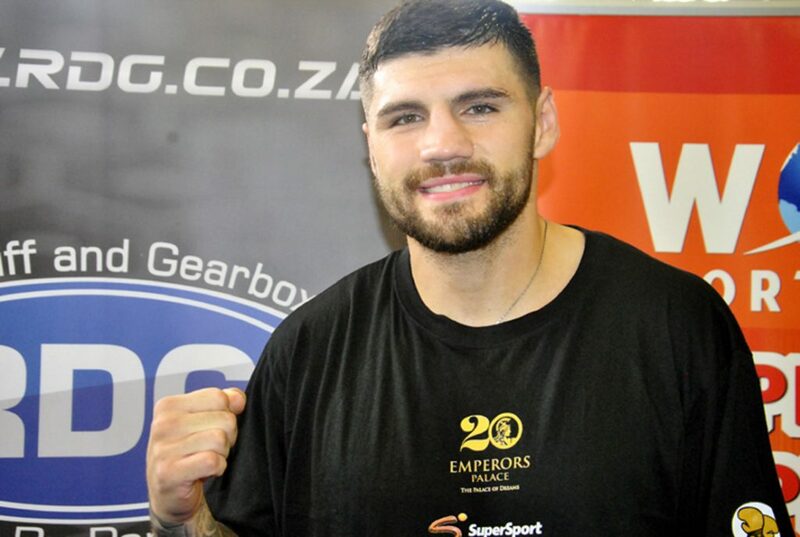 The partnership between Berman and Njekanye promises to unleash a boxing bloom in the Eastern Cape reminiscent of the former’s relations with the province when the likes of Welcome Ncita, Vuyani Bungu and Botile were produced. 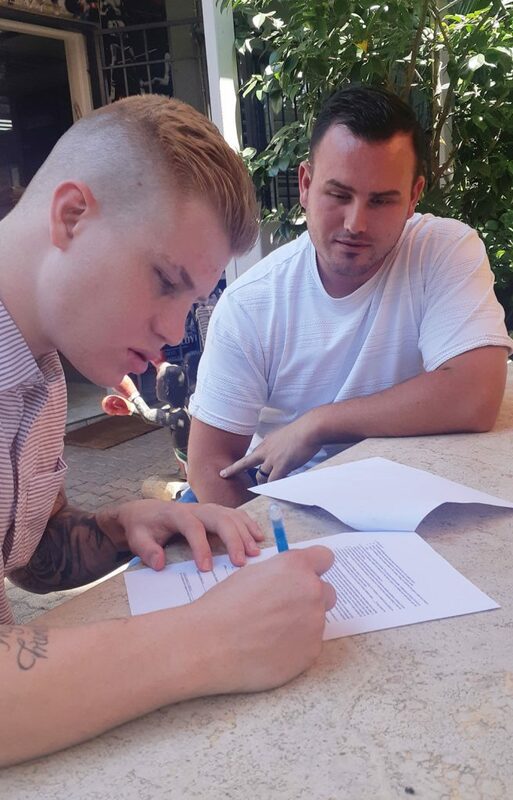 “To work directly with a world class promoter like Mr Berman will let me concentrate on doing what I do best and that is to unearth talent,” Njekanye says. 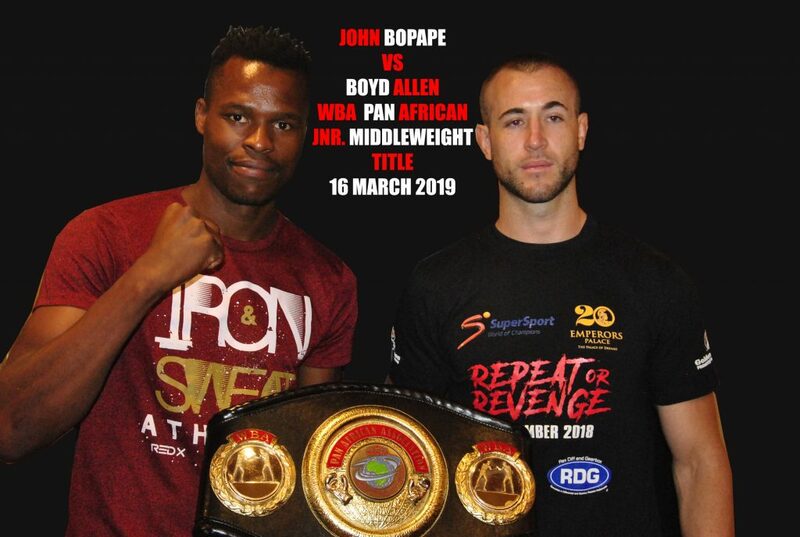 “No Mercy” on 16 March will boast 3 Hall-of-Famers at ringside including South Africans’ Brian Mitchell and Stanley Christodoulou, as well as the German Promoter Wilfred Sauerland. 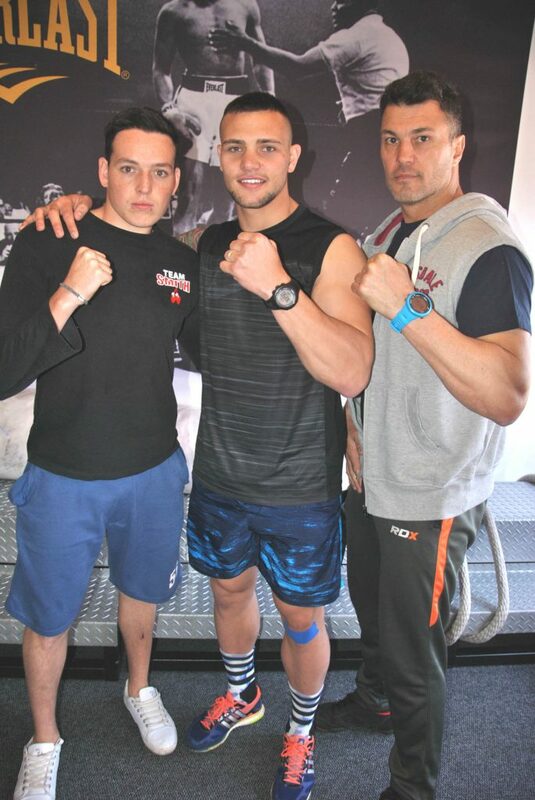 Whilst the latter is attending primarily for Artur Mann, both he and son Nisse (both of whom will be at ringside) will discuss the Mbenge defence in Germany on 4 May, as well as the future fights for Kevin Lerena in Europe where the Cruiserweight Division is so buoyant -and where countless challengers await Lerena should he defeat Mann. 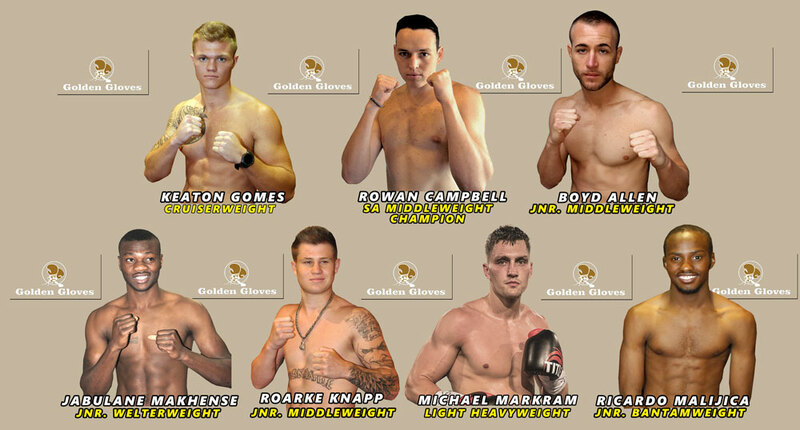 Golden Gloves signs former amateur champion. Another great addition to Golden Gloves’ stable, his debut on our May tournament is eagerly awaited. Aidan is surely one of the most qualified academics to enter the professional rankings, a Michaelhouse Old Boy completing his final year in Accountancy. With an amateur record reflecting only one loss, this young man can fight, and we welcome him into our stable of young fighters! ‘Battle Stations’ 24th February 2019 – Show of Note! “Battle Stations” not only lived up to its promise of “evenly matched, all-action fights” it also justified our faith in our outstanding young talent. “Battle Stations” was just a sample of what fans can expect on your Channel of Champions at the Palace of Dreams! Ricardo Malajika, although still adjusting to the professional code, showed glimpses of his outstanding talent- and a brilliant future awaits him. In the Junior Middleweight Division, two outstanding prospects stamped their authority, but kudos to the losers too, who were certainly not disgraced and can hold their heads high. What can one say about Marios Matamba? Shades of the late Charlie Weir and the great GGG -and what power, what excitement he brings to the ring. 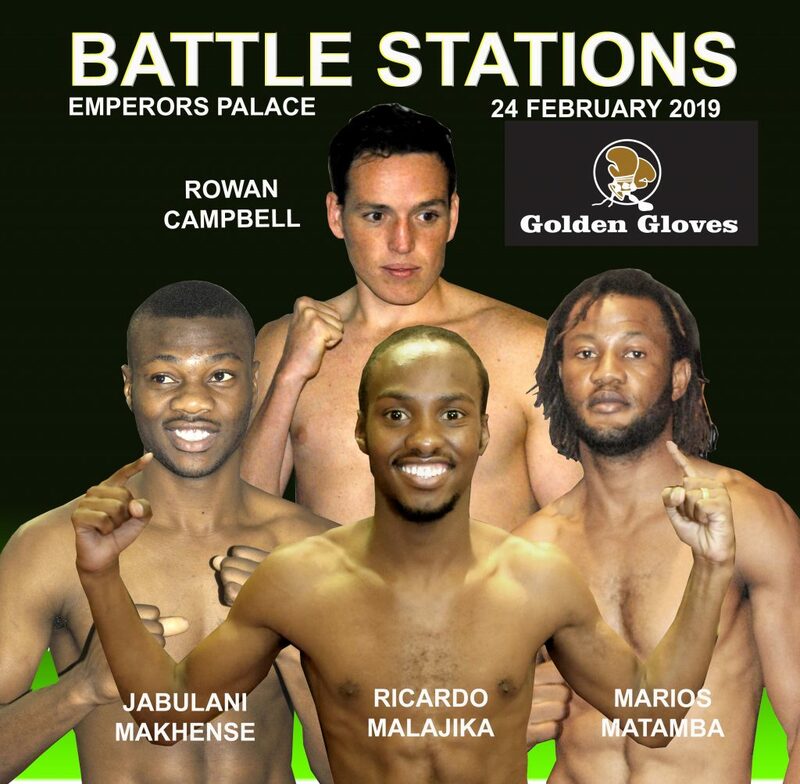 Jabulani Makhense displayed an incredible maturity – totally outboxing the current South African Champion Xolani Mcotheli -bearing in mind that Makhense has only 7 professional fights to his name, what exciting mouth-watering fights weigh ahead in this Division! 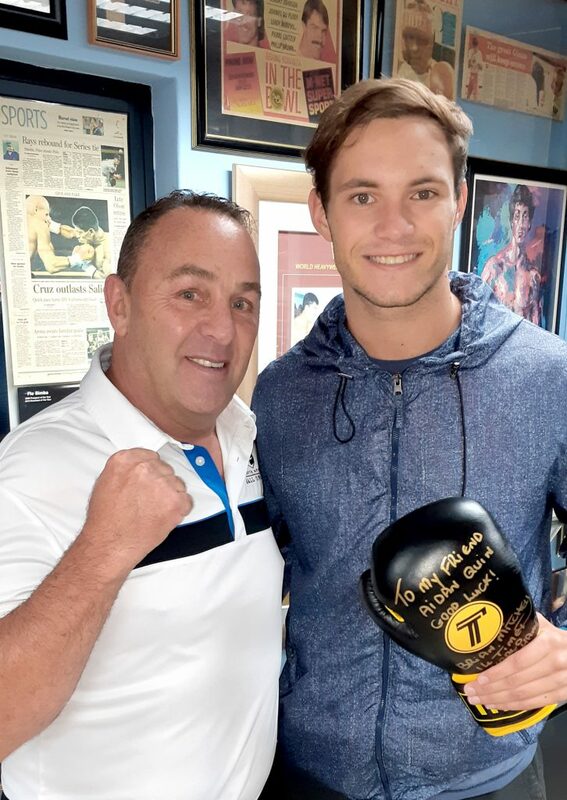 Rowan Campbell, with no amateur experience and brilliantly honed by Peter Smith, is now the Pan African and South African Champion after only 8 fights! Super fit, with the heart of a lion he improves rapidly with each fight and whilst the jury is still out on how far he can go, he continues to confound the pundits. 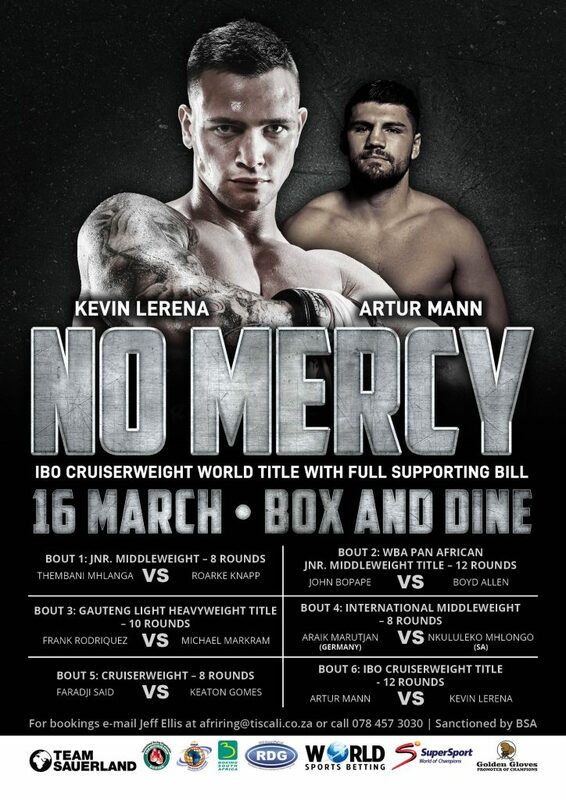 Next up is “No Mercy” on 16 March, showcasing more of our outstanding young talent on the undercard. What an exciting year of Boxing is in wait for Boxing fans in 2019, starting on Sunday at the Palace of Dreams live on the Channel of Champions! Boyd Allen’s transition from mma to boxing has been nothing less than spectacular . We were all aware of his dedication ,but ,even though already in his late twenties , accepted that his progress in the new code would require “ baby steps” & take time. At 20 years old – possibly one of the most exciting prospects in South Africa! 1 draw against Erik Mukadi in a fight arguably too early in Knapp’s career, Mukadi going on to wrest the vacant ABU Title.